He also rejected a request to block the project in September. However, that ruling was superseded by the Obama administration’s decision in December to delay construction, pending an environmental review. 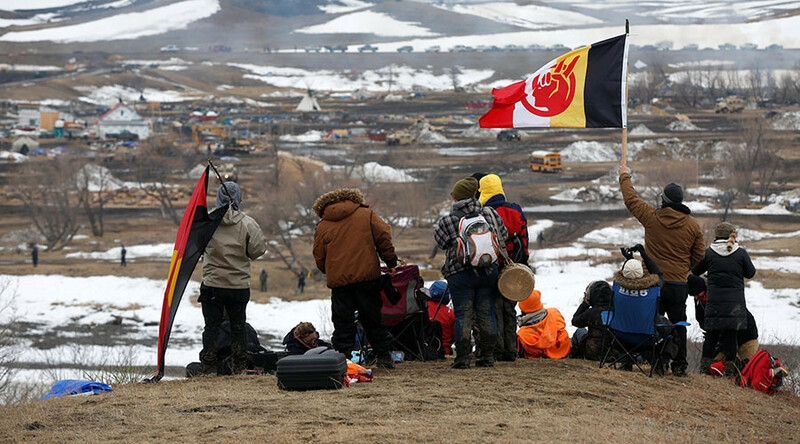 One of President Donald Trump’s first acts in office in January was to sign a presidential memoranda ordering the removal of obstacles to the construction of both the Dakota Access Pipeline and the Keystone XL, which was also halted under the previous administration. 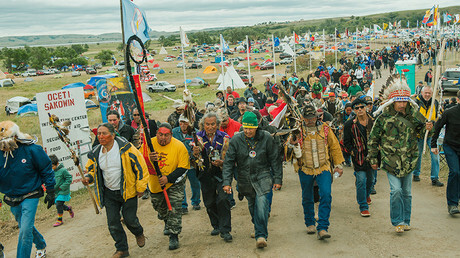 The ruling will allow Dakota Access, a subsidiary of Energy Transfer Partners, to finish the final 1,100ft (335m) connection, completing the $3.8 billion, 1,170 mile pipeline.